How would you react if you discovered you had AIDS? Would you tell your family and friends or would you keep it a secret? 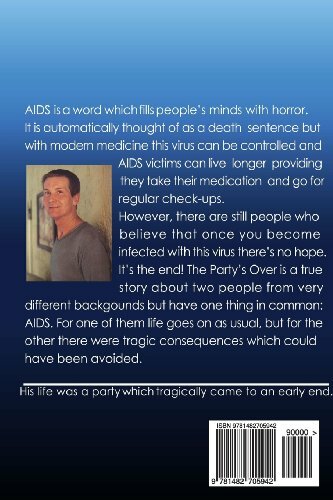 This story is about two friends who discover they are infected with AIDS and how it affects them, their families and one of their close frineds. Do they survive or do they die? A true and really moving story.